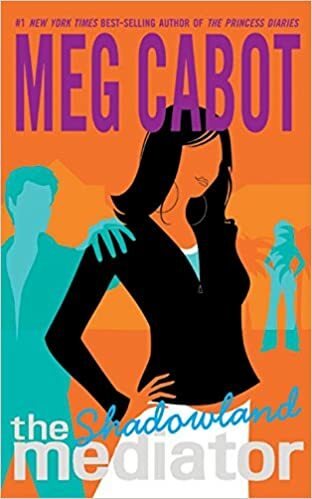 Meg Cabot is an amazing writer. She's a part of my teenager life, I love Princess Diaries so much and I can read the book over and over again. I have no idea why I just got my eyes with this series, but really, here's what I thought for the first book of the series. The title really caught me. It's interesting, mysterious, and creepy at some point. When I read this book, honestly, nothing really interesting at first. It went slow and just a usual, wasn't I expected from Meg. But then, as the story goes, it got me. I got really into it, the character is just as great as I expected and all characters development, story lines, everything just as good as I want it to be. I'm so happy with it. The story itself is not really my usual read. It talks a lot about ghosts and other paranormal things that I'm not quite understand. Shadowland gives you simple teen love story with complicated ghost tale in it. Surprisingly, it works really end from the middle of the book through the end. Like I said, at first, it goes too slow for me. It's kinda boring actually but it goes better and much better till the end! Suze is a really great main character with such a deep thought and personality. 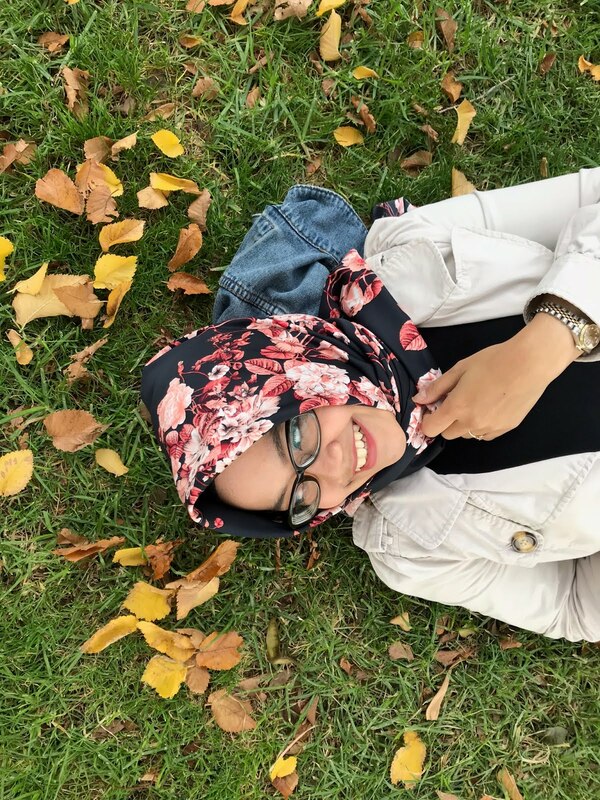 She's an easy going girl with a bit sarcasm. She's slay! She is the mediator - she sees ghosts, talks with them and ever touches them! I'm not really understand about mediator and paranormal stuffs but this book is really easy to understand. I'm sure if you're not familiar with this kind of stuff like I do, you can cope up! One character that really got my full attention is Jesse, unfortunately he is a ghost. To be clear, he is a hot Spanish ghost who died years ago. He's personality and his mystery, both are very caught attention. He has this dark past but yet, he's not a dark ghost. He is kind, he loves Suze, he loves staying at the house. I really wish he is a not ghost actually. I don't know how their relationship goes in the second book, I haven't read it, but hopefully it will be a good one! This book is a really fun to read. Some of parts are too wild for younger people but overall, this is a good, short read! BOOK: CAN YOU KEEP A SECRET?